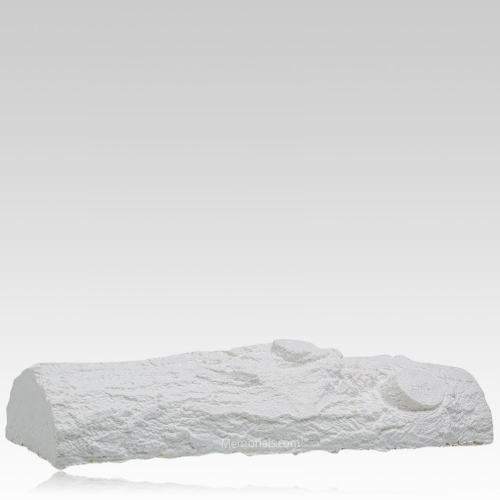 The Dignity Timber Biodegradable Urn is handmade from a clay and cotton based material. The unique material allows the artist to capture a high level of detail from the mold used to create the urn. This urn will gracefully float momentarily before submersing under the water. Once submersed, the urn will break down to allow the remains within to be dispersed. 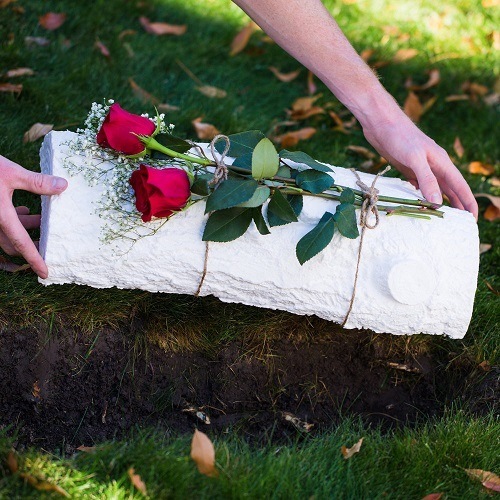 While ideal for sea burial, this beautiful biodegradable urn can also be interred into the earth. 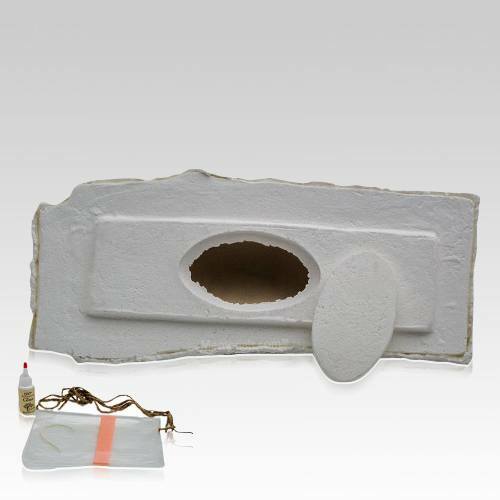 This vessel comes with a biodegradable bag for the remains, adhesive and instructions for sealing. "I picked out this Beautiful Urn for my beloved Aunt Emma. She loved to sit with me and watch the doves in my backyard. This gave her great joy. I wanted something that would be reminiscent of the wonderful times we would spend together. The Urn is absolutely beautiful and very durable. I know her remains will be safe for the ages to come."